New. 2019. Translation. Paperback......We ship daily from our Bookshop. New. Trade paperback (US). Glued binding. 208 p.
Very good. 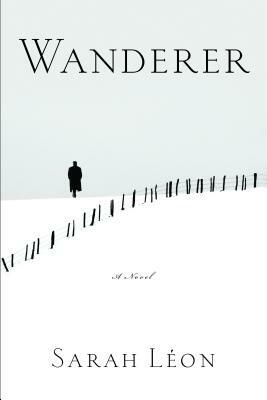 Wanderer by Léon, Sarah.